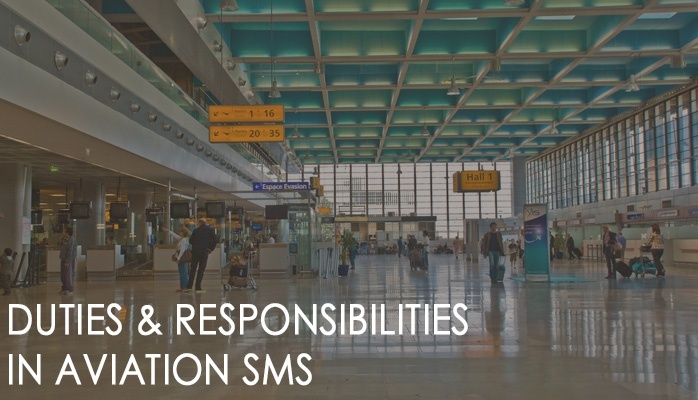 Aviation safety management systems (SMS) implementation takes a long time to fully mature, usually three to five years if you are lucky. 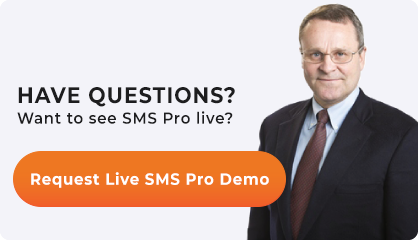 Once there, your SMS will continually be tweaked and updated, which of course requires further implementation and monitoring. 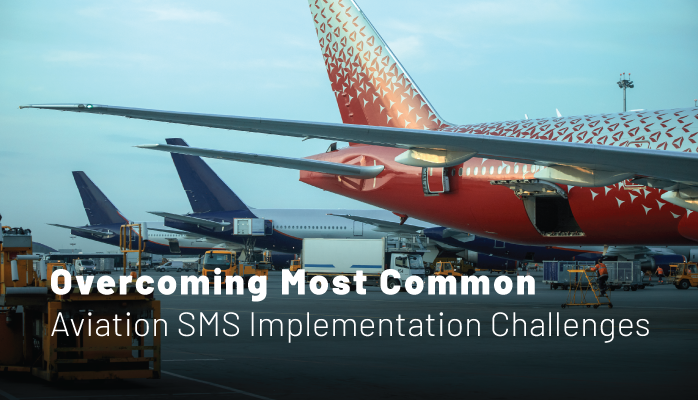 Long story short, implementing an SMS is a leviathan of a task and needs a thoughtful, detailed plan. 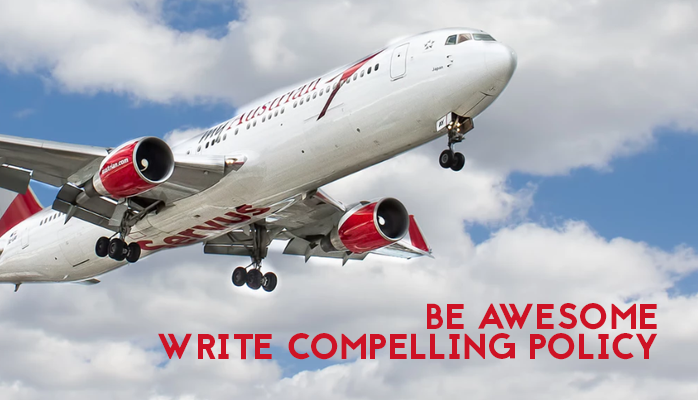 Of course, don't forget that persistence pays off, as there may be a few "false starts" that require backpedaling to refocus your efforts. 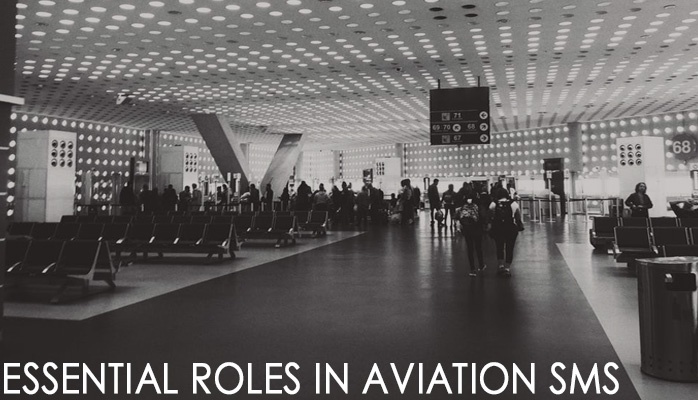 Aviation safety management systems (SMS) are supported by the safety policy which is endorsed by the organization's accountable executive. 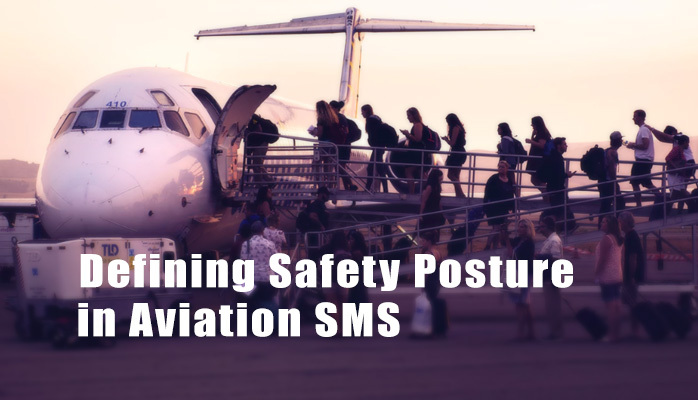 The safety policy communicates management's commitment to the SMS while also affording employees protection from self-reporting errors or mistakes. guidance in all safety-related circumstances. 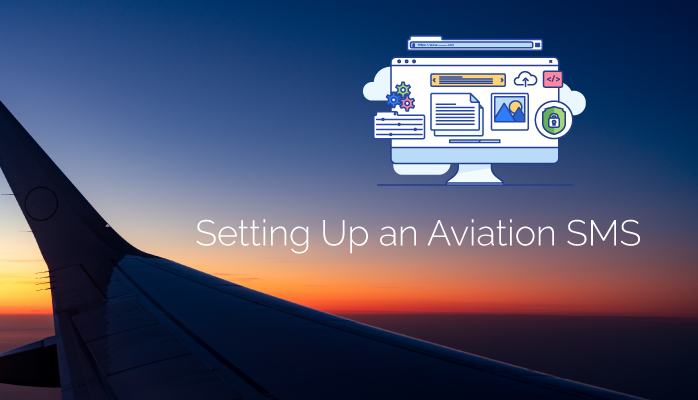 Aviation service providers should be aware what is level of risk is and isn’t acceptable. In other words, when you perform a risk assessment on a safety concern, what amount of risk requires mitigating actions, and what amount of risk required no actions? What amount of risk is acceptable. 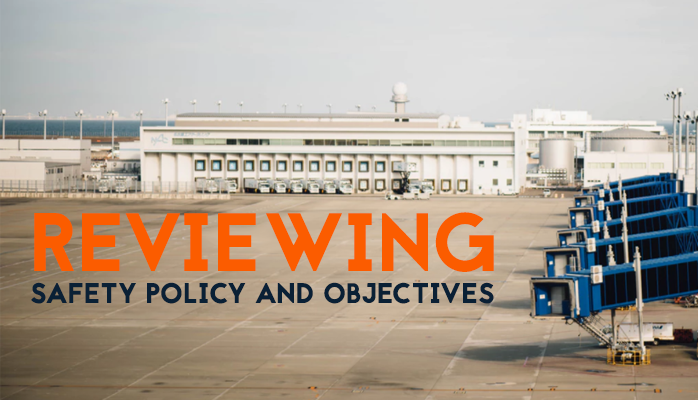 What Are the Best Practices for Establishing Safety Accountabilities? 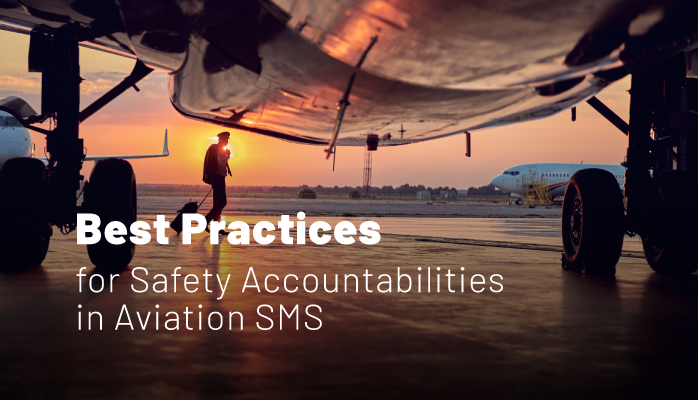 One of the first steps in implementing an aviation safety management system (SMS) is to complete the documentation elements in the Safety Policy and Objectives component of an ICAO compliant SMS.